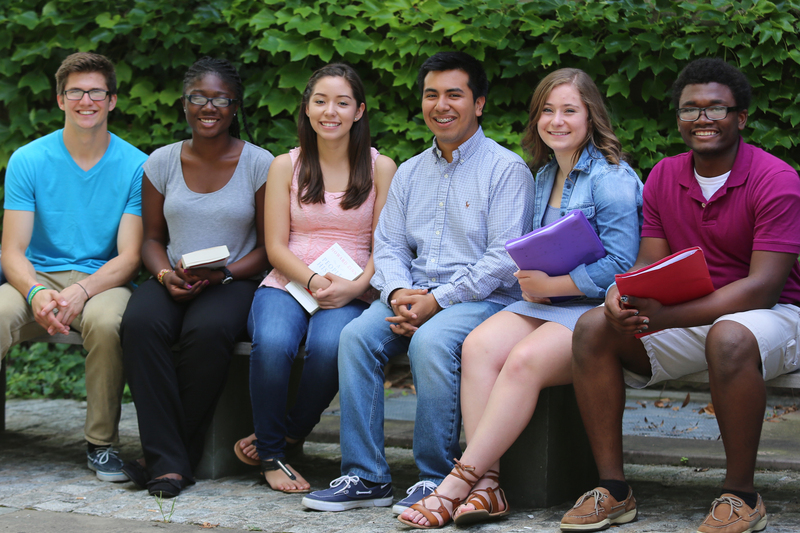 Another outstanding year of college admissions results at LEDA! Our Cohort of 100 Scholars received outstanding news in March as they were notified of their admission to many of the top colleges in the United States. 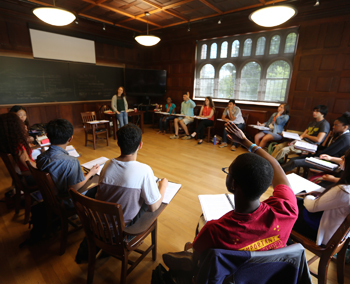 97% of Cohort 13 was admitted to at least one “Most Competitive” institution, as classified by Barron’s Profiles of American Colleges, including 70% who were admitted to at least one Ivy League school, MIT, or Stanford. This tremendous news builds on our success in the early application process at the end of 2017, during which 41 Scholars were admitted to a Most Competitive school, as featured recently in the Washington Post. This year’s results follow a tradition of exceptional outcomes in supporting some of our nation’s most talented students gain access to and succeed at institutions where they can develop their leadership skills. Since the expansion of the LEDA Scholars Program in 2015 from 60 to 100 new Scholars recruited annually, 98% of Scholars have been admitted to a Most Competitive institution. As part of LEDA’s comprehensive approach to college guidance, our staff continued to work with Cohort 13 Scholars after they received their admission offers. 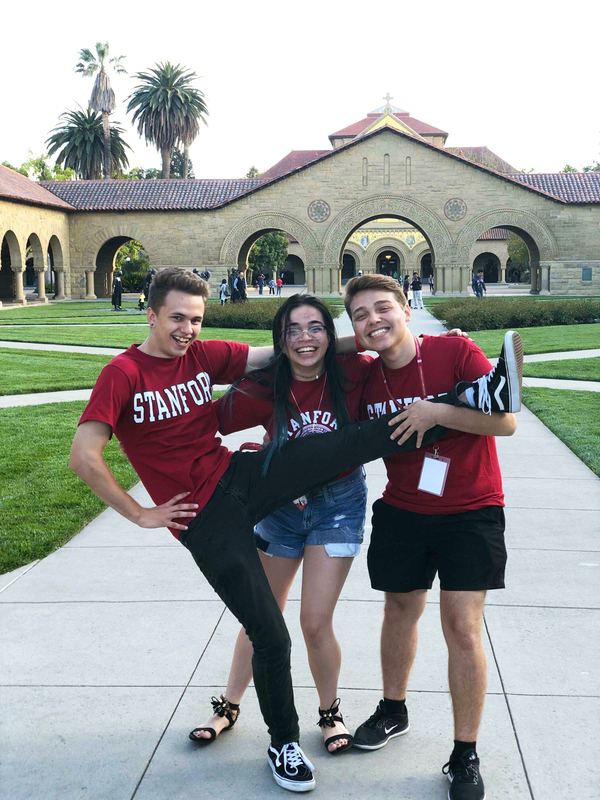 LEDA counselors helped Scholars to consider a number of factors, such as financial aid packages and impressions from campus visits, in choosing where to spend the next four years. Stay tuned for our next newsletter to see their full matriculation results. The Foundation was also the lead funder of the 2017 pilot Career Institute, which was an overwhelming success with 58% of LEDA Career Fellows citing a change in their career interests. Since then, LEDA has conducted more than 150 career advising sessions with Career Fellows, many of whom will spend their summer interning at organizations such as Bloomberg L.P., Capital One, Facebook, GE, Goldman Sachs, Google, IBM, ideas42, JPMorgan Chase, Microsoft, and Morgan Stanley. 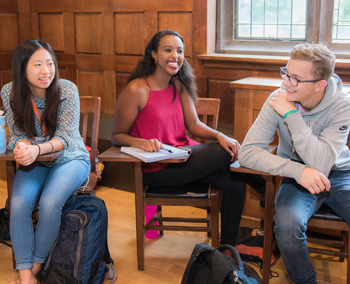 The 2018 five-day Career Institute will be held in August at Princeton University with a new class of 150+ LEDA Career Fellows. It is the signature component of the LEDA Career Network, an initiative that provides high-achieving, low-income students with career exploration, professional development, and career advising. 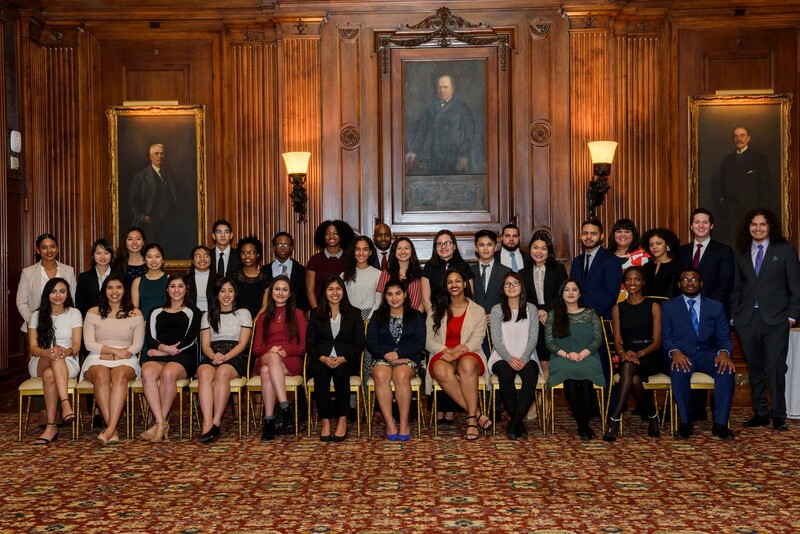 On January 30, nearly 300 LEDA Scholars, staff, and supporters gathered to celebrate an extraordinary year at our 2018 Reception. 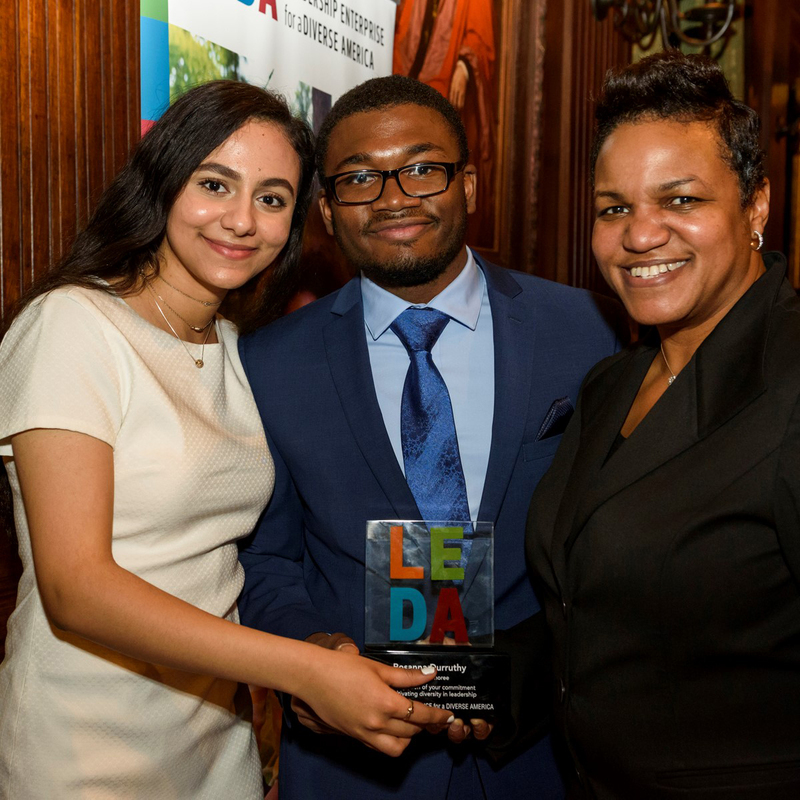 This annual event brings together new friends and long-time supporters of the LEDA Community, and, this year, the event raised nearly $440,000 to support our nation’s future leaders. This year’s honoree was Rosanna Durruthy, Head of Global Diversity, Inclusion, and Belonging at LinkedIn, who has dedicated her career to expanding opportunities for leaders from diverse backgrounds. The program featured LEDA Cohort 12 Scholars Sarah (Princeton ’21) and William (University of Richmond ’21) as our hosts for the evening, as well as remarks from Cohort 2 Scholar Jessica (Dartmouth ’12, Tufts Medicine ’19) and Cohort 10 Scholar Philip (Pitzer ’19). Both Scholars reflected on how LEDA has changed the course of their lives. 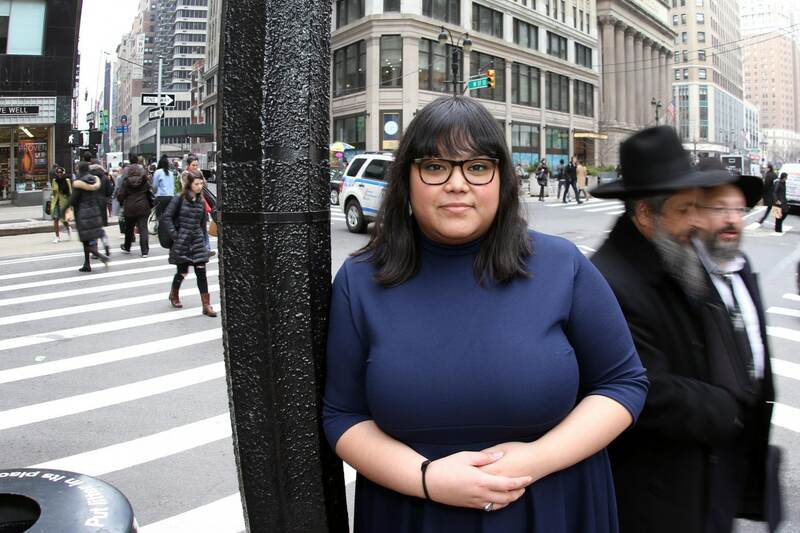 “LEDA invested in me, helped me get a foot in the door, redirected my limited vision to a broader horizon, and provided me with resources to succeed,” said Jessica. Videos of our Scholars, honoree, and the evening’s highlights are available on our YouTube channel at youtube.com/LEDAScholars, and additional photos are available at ledascholars.org/reception2018. LEDA is excited to welcome the newest members of our Board of Directors: Holly Ash Greenwald and Gustavo Gonzalez! 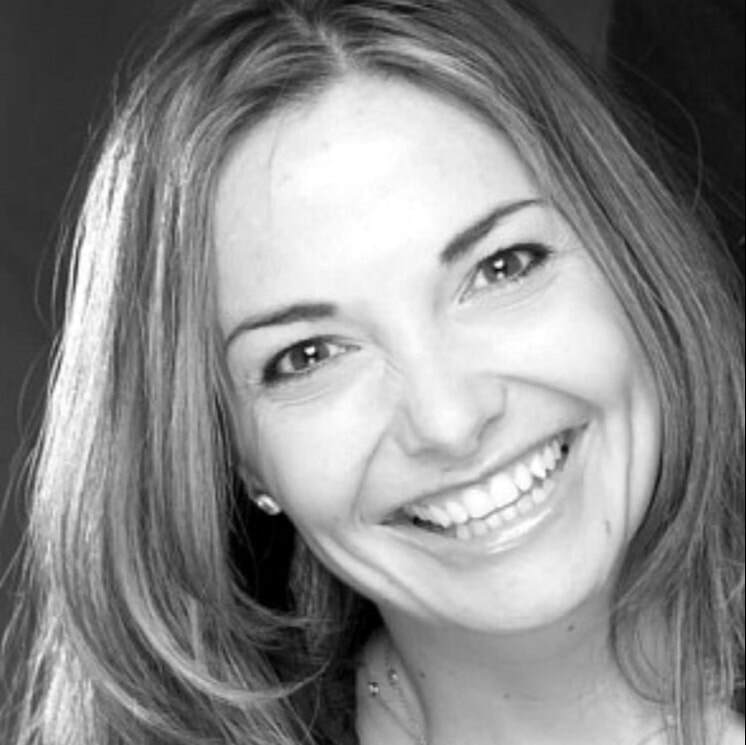 Ms. Ash was raised and educated in the U.K. She was a Vice President in Equity Derivatives at Goldman Sachs before becoming a private investor and entrepreneur, founding Return.vc and Lab25 to provide opportunity to young entrepreneurs with a focus on impact investing and women-owned businesses. 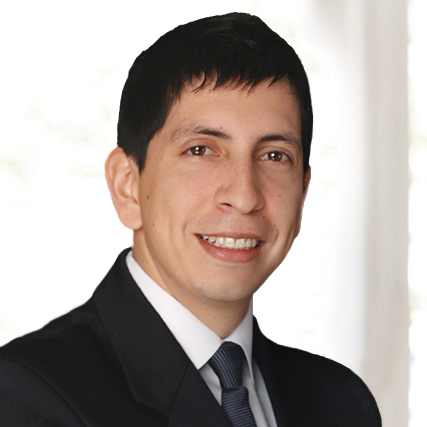 Mr. Gonzalez is a Managing Partner of Gravel Creek Asset Management. He has also served as Partner and COO of Precision Path Capital, Executive Vice-President of the Libra Group, and an Investment Banking Analyst at Lehman Brothers. We are grateful to have such talented and knowledgeable individuals as part of LEDA’s leadership and look forward to their support to help LEDA continue to thrive. LEDA was recently featured in two articles (here and here) by veteran journalist Nick Anderson in the Washington Post for our distinct approach – and outstanding success – in helping Scholars pursue higher education and develop their leadership skills. “Where I’m from, a lot of teenagers…feel as if we are not enough. 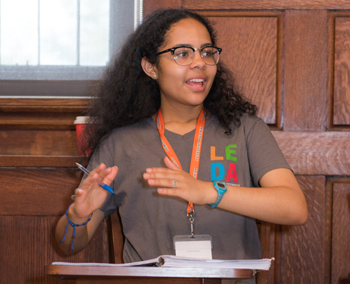 LEDA had a different narrative for me,” said LEDA Cohort 11 Scholar Eriana (Georgetown University ’20). 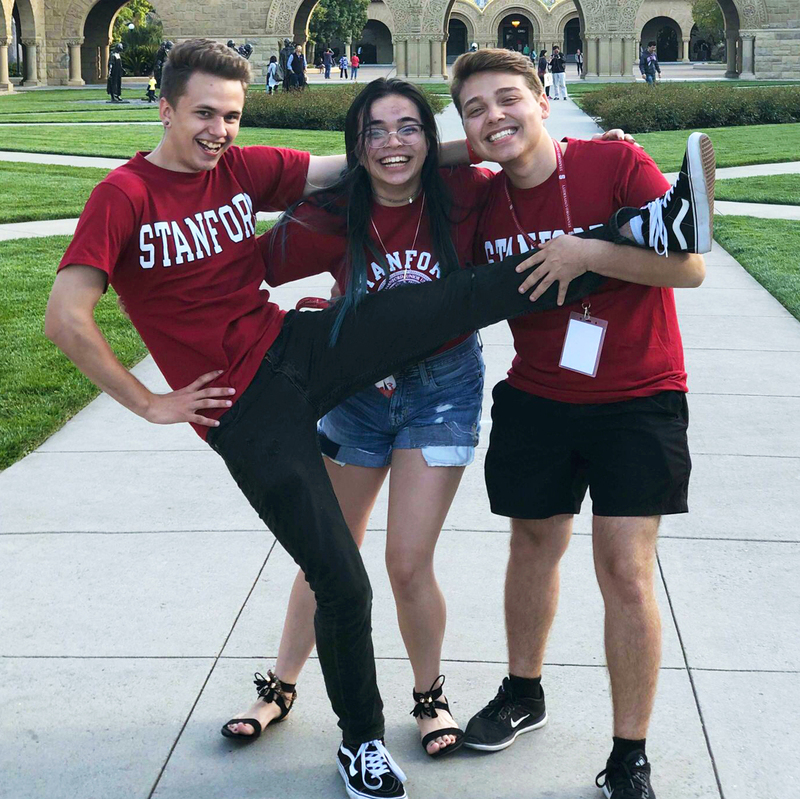 Thousands of students lack access to the information and support systems necessary to apply to, gain admission to, and thrive at top colleges that can best nurture their potential as leaders. LEDA recognizes this gap and emphasizes exposure, personalized advising, and community-building among LEDA Scholars as powerful and effective resources for helping Scholars succeed. In April, LEDA completed our annual admission process, selecting the next Cohort of 100 Scholars from a pool of more than 1,250 applicants. 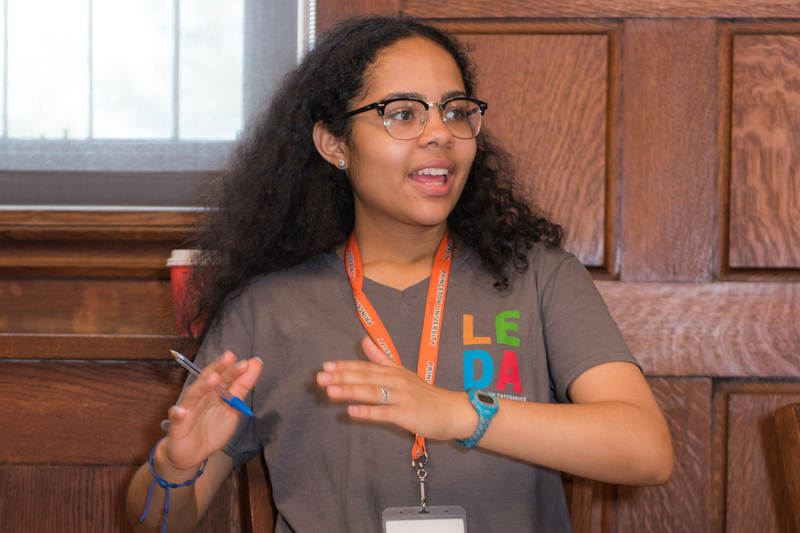 We are excited to meet the newest members of the LEDA Community, including Franklyn, from Ketchikan, AK, this June at our Aspects of Leadership Summer Institute on the Princeton University campus. “Both Franklyn and I are convinced this will absolutely change the course of his life, said Robert McClory, his high school guidance counselor. 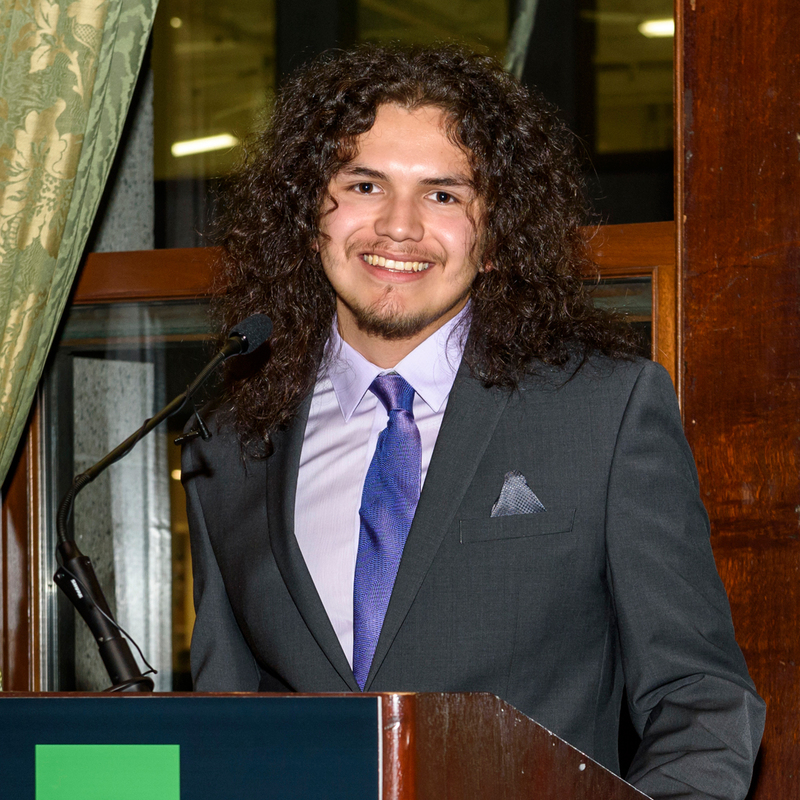 “You have an amazing young scholar, citizen, and leader in Franklyn.” Cohort 14 includes high school juniors from 40 states, including our first two Scholars from North Dakota. 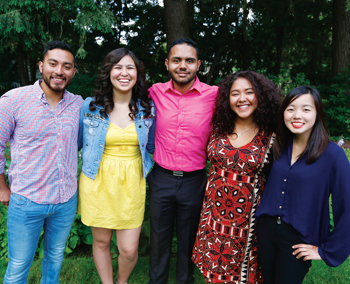 Our newest Scholars have an average GPA of 3.92 and an average household income of $34,230. 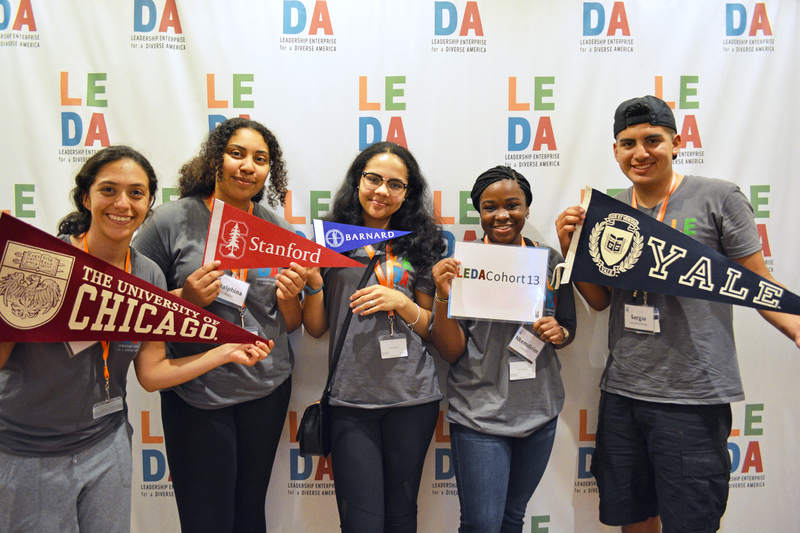 We are excited to welcome them into the LEDA Community, which now includes nearly 1,000 Scholars! 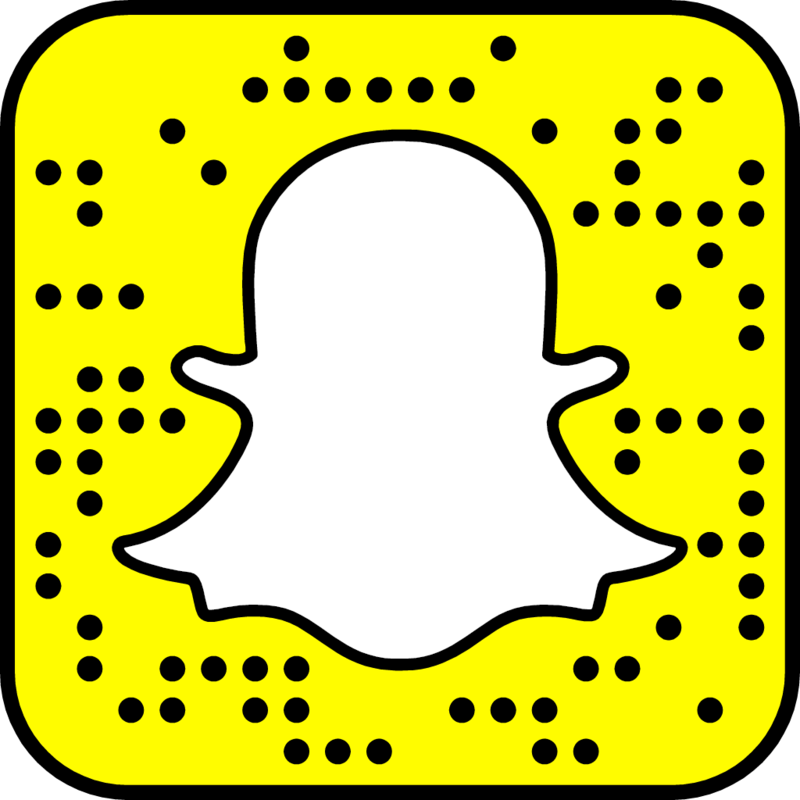 Follow along on social media (Facebook: LEDAScholarsProgram; Twitter, Instagram, and Snapchat: @leda_scholars) as we get to know Cohort 14 better on the Princeton campus, and stay tuned for the summer highlights in our next newsletter. 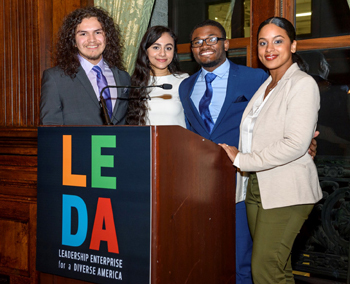 Thanks to a transformative investment from Lumina Foundation, LEDA has launched the LEDA Policy Project, which seeks to train and position young leaders from underrepresented backgrounds to lend their voices to federal policy discussions pertaining to postsecondary education. 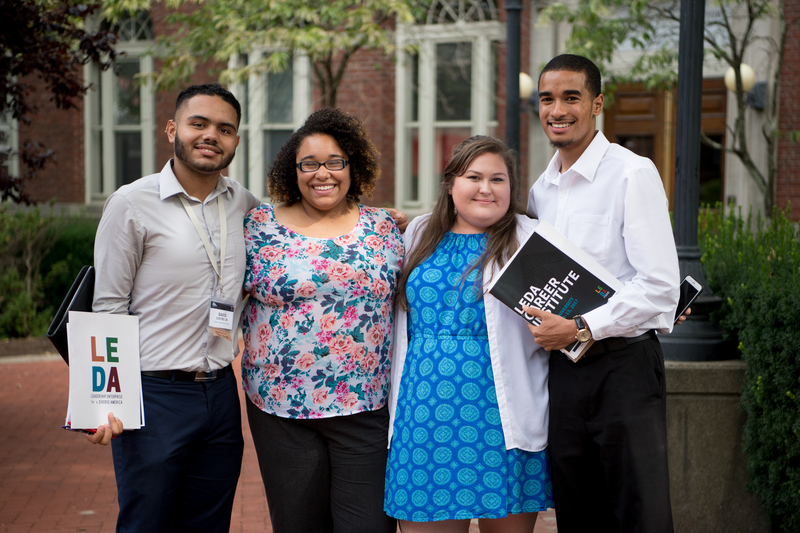 “LEDA Scholars are among the most compelling young people I’ve met,” said Terri Taylor, deputy director at Lumina Foundation. “We are so pleased to support LEDA’s expanded work in federal policy.” The Policy Project advances LEDA’s mission to prepare the next generation of diverse leaders by training a core group of LEDA Scholars to become well-versed on the federal policy process and equipped to discuss the impact of federal education policies on their personal journeys to and through higher education. This will build on LEDA’s mission of empowering those from underrepresented backgrounds and ensuring that diverse voices are at the table where decisions are made. 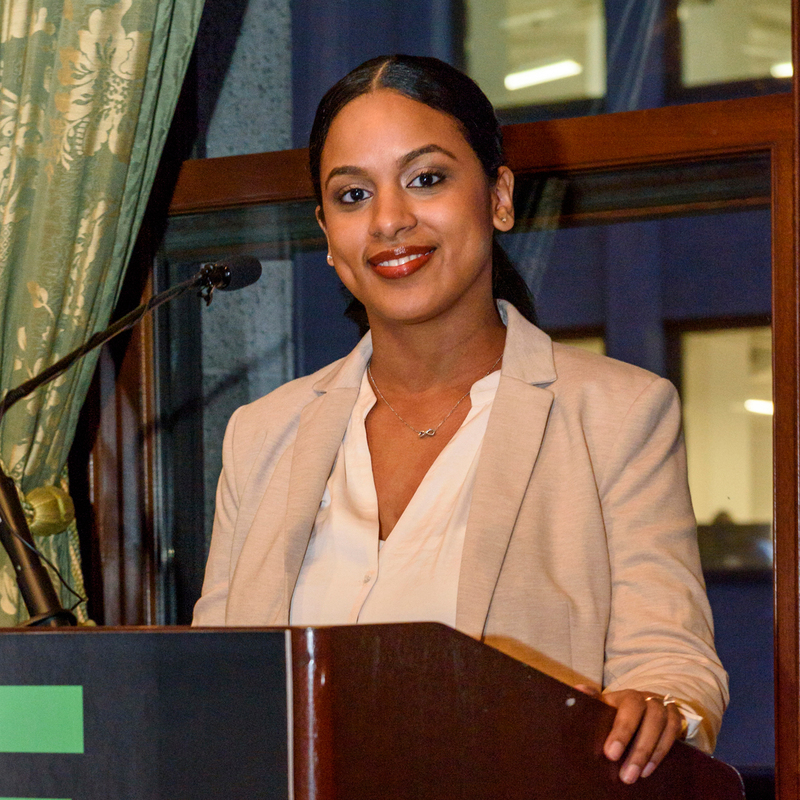 We are devastated by the passing of Yasmin Ahmed Abdillahi, a LEDA Cohort 11 Scholar and a LEDA Career Fellow.